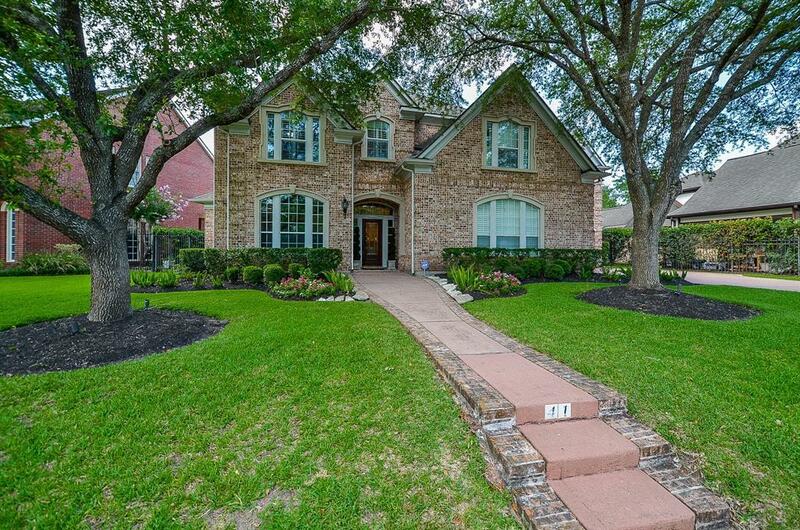 Gorgeous custom 5 bedroom home located on the Pecan Golf Course in Sweetwater. 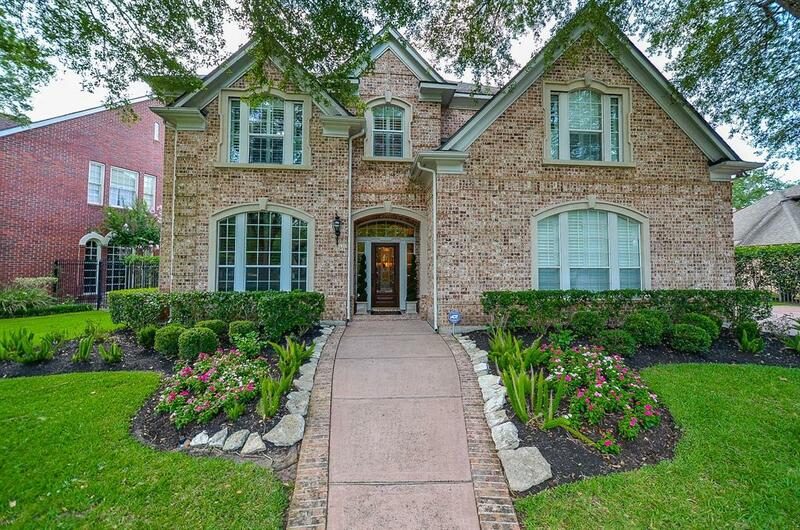 This exceptional home has been impeccably maintained and tastefully updated. Gracious formal entry includes a beautiful crystal chandelier and dramatic curved staircase. Study has built-in cabinetry and gleaming hardwoods. High ceilings with archways throughout. The impressive gourmet kitchen includes a Thermador gas range, built-in Sub-Zero refrigerator, and lots of cabinet/counter space which opens to the family room. Floor plan offers an abundance of space for entertaining guests. 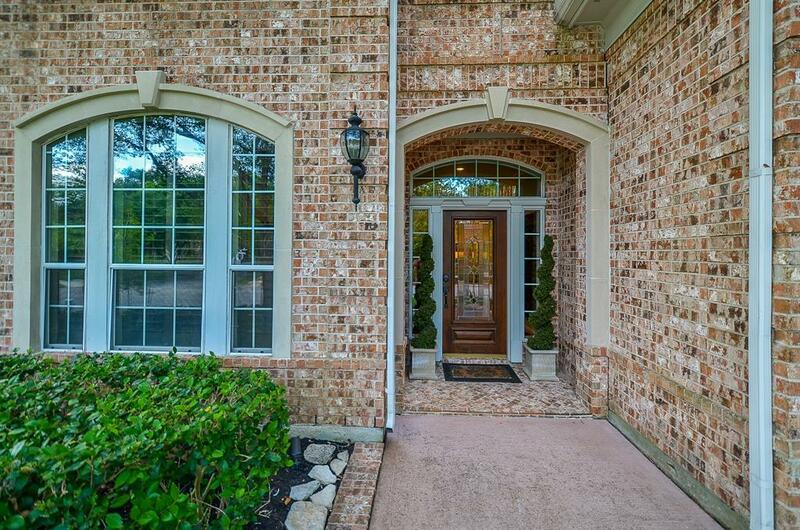 Luxurious master suite with spa like master bath has granite countertops and travertine floors. Impressive large master closet. Upstairs has 4 sizeable bedrooms, an oversized game room, study nook, and balcony with spectacular views. 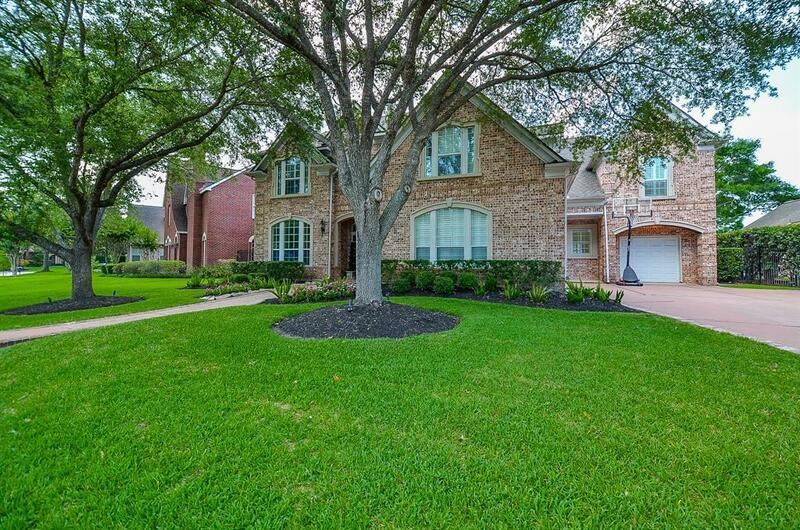 Beautiful backyard has a pool, hot tub, and covered patio with stunning water and golf course views. Recent roof. Zoned to Clements HS. Don't miss this one, it won't last long!